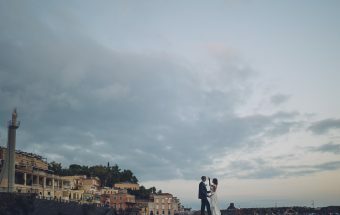 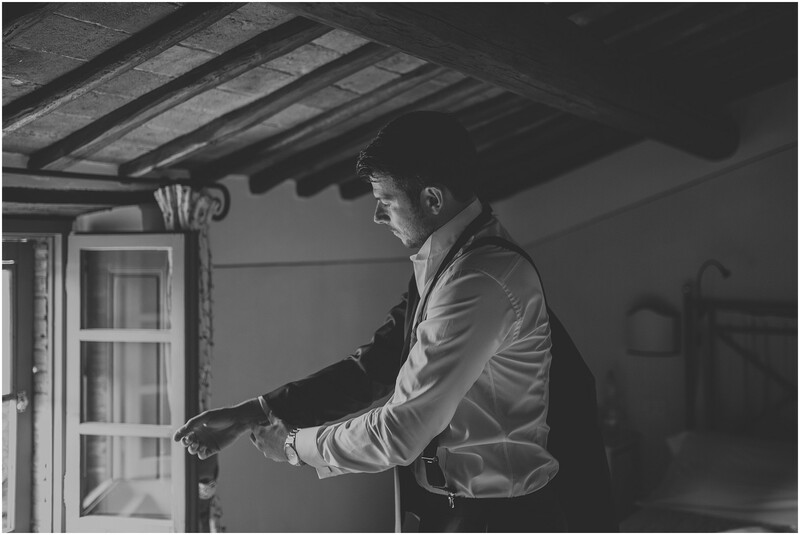 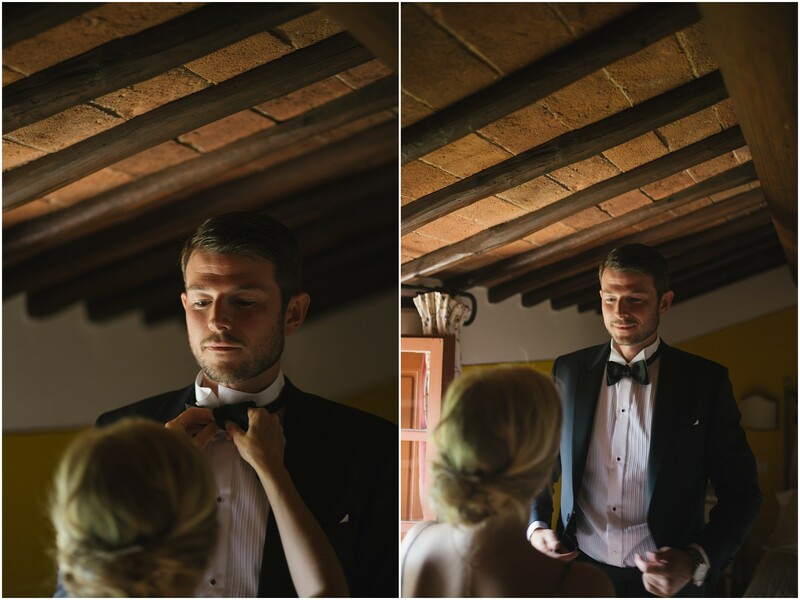 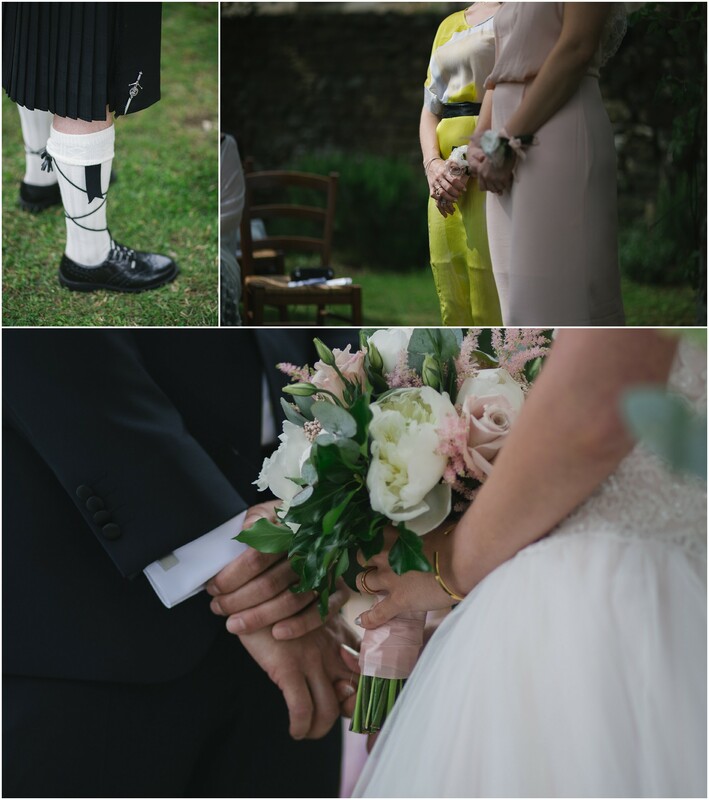 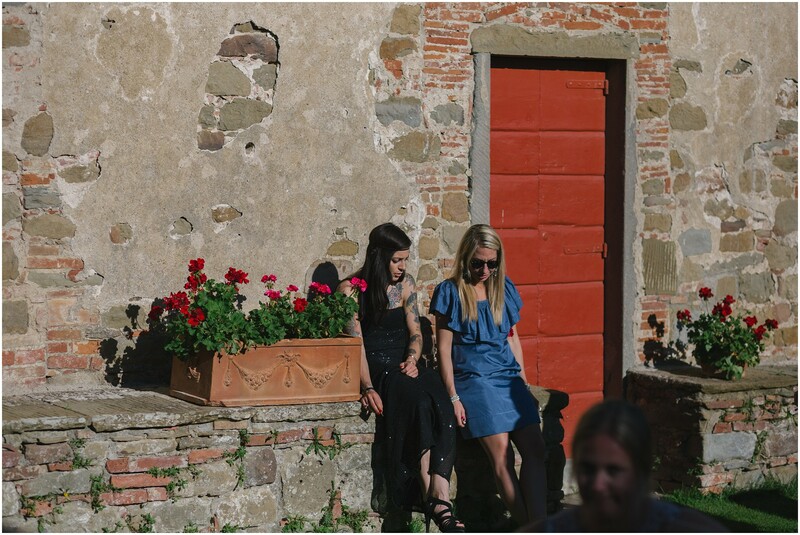 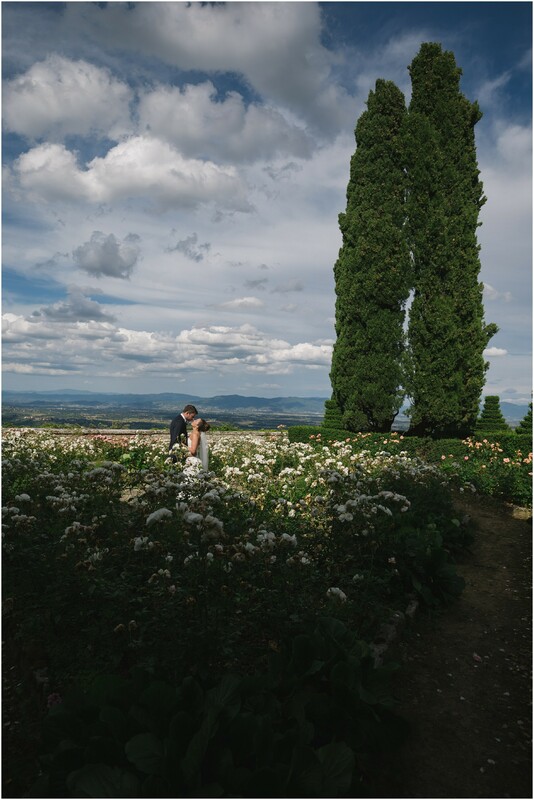 When I started to work as a Tuscany wedding photographer, I was sure to shoot in a lot of awesome locations. 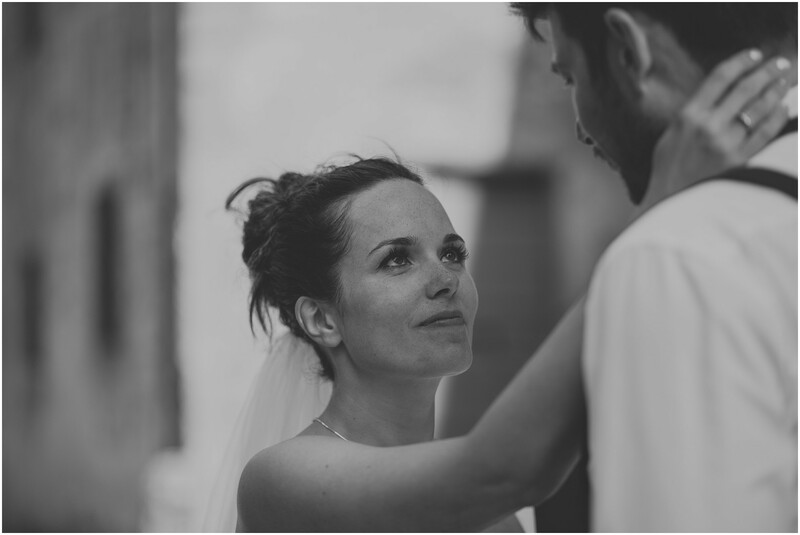 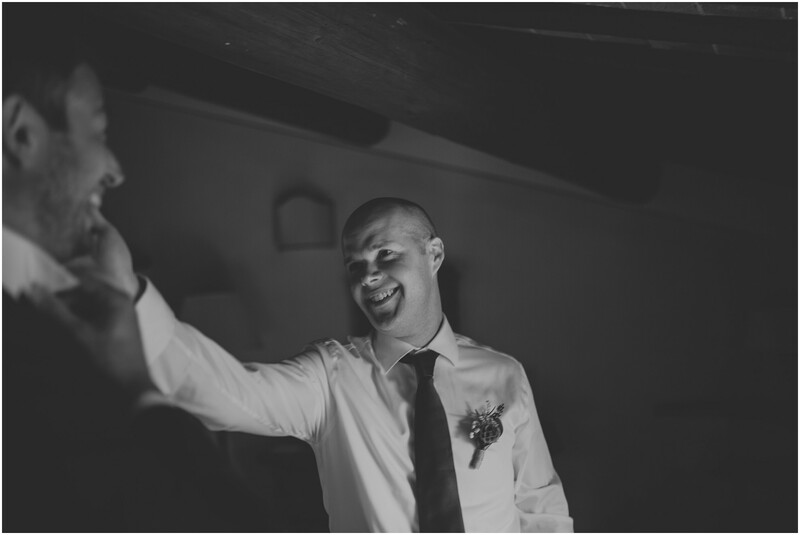 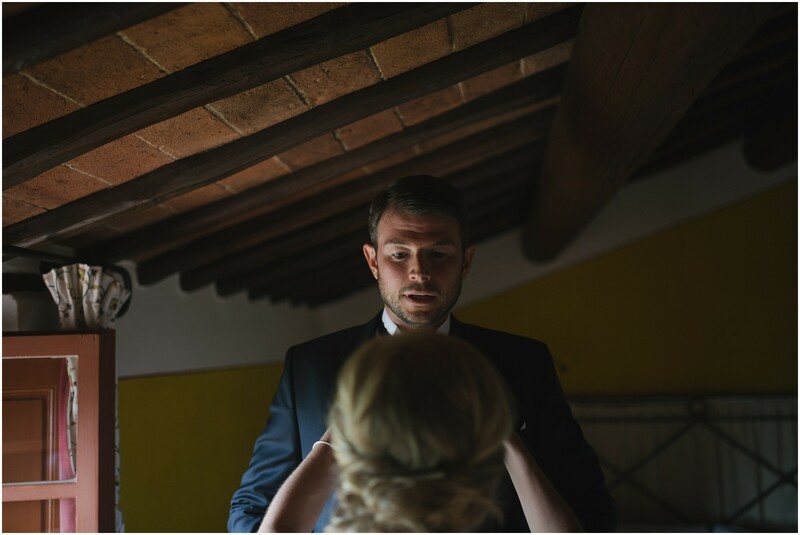 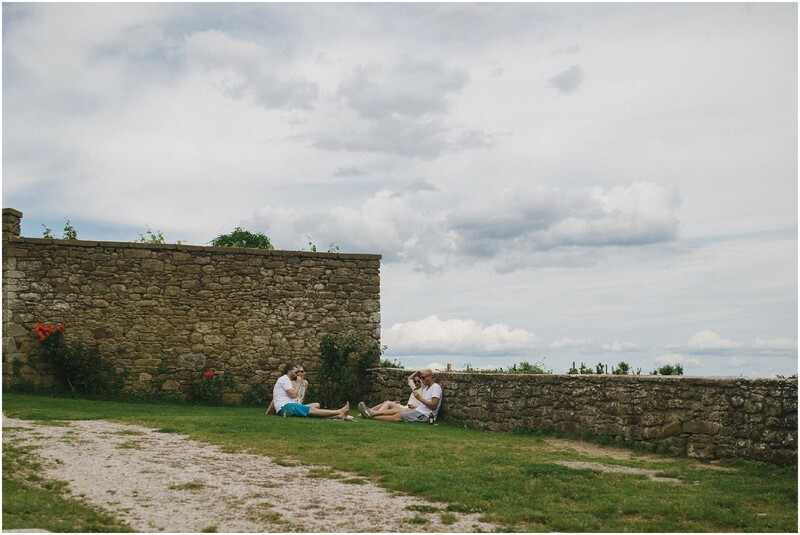 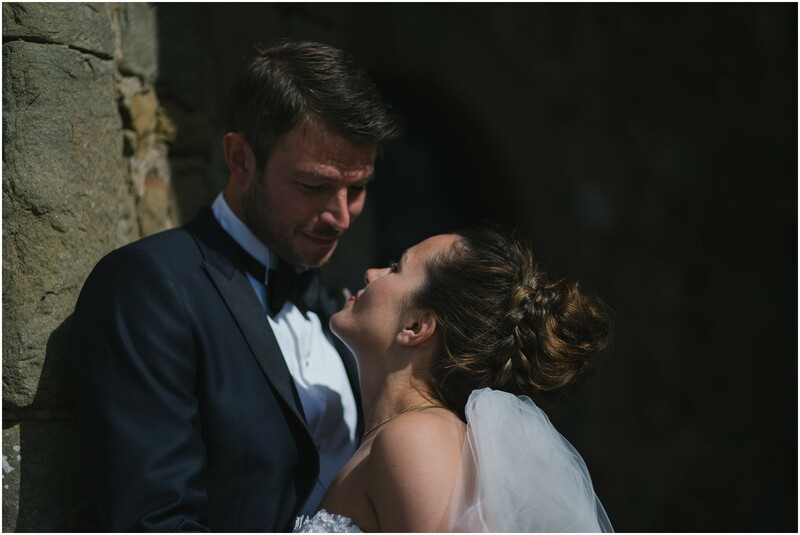 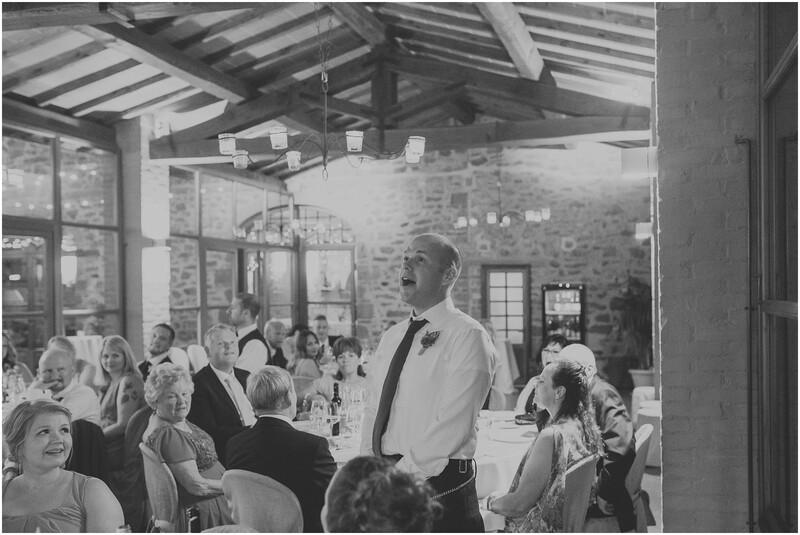 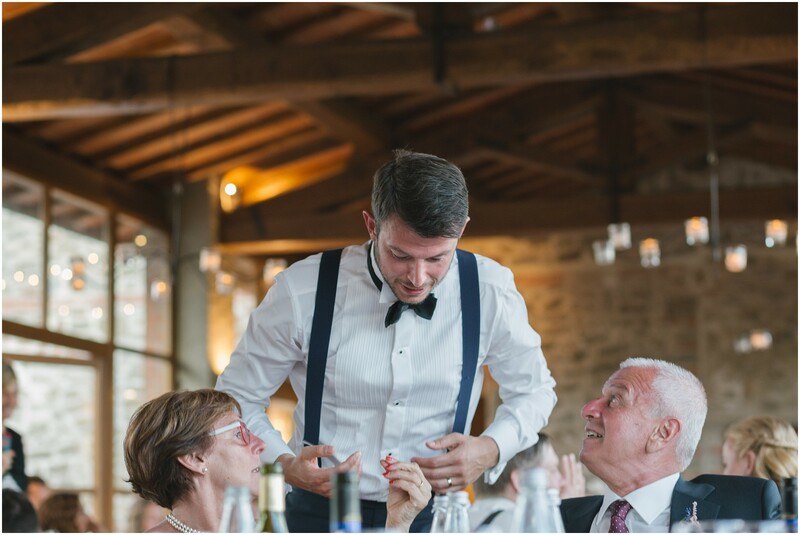 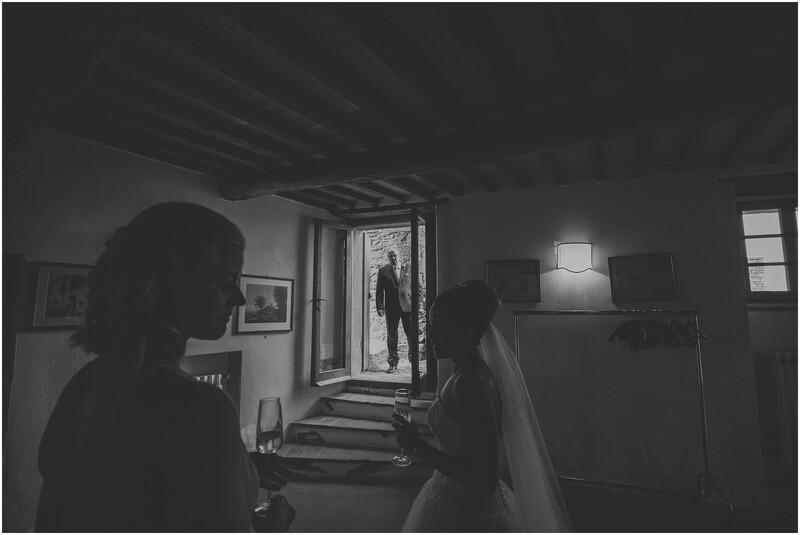 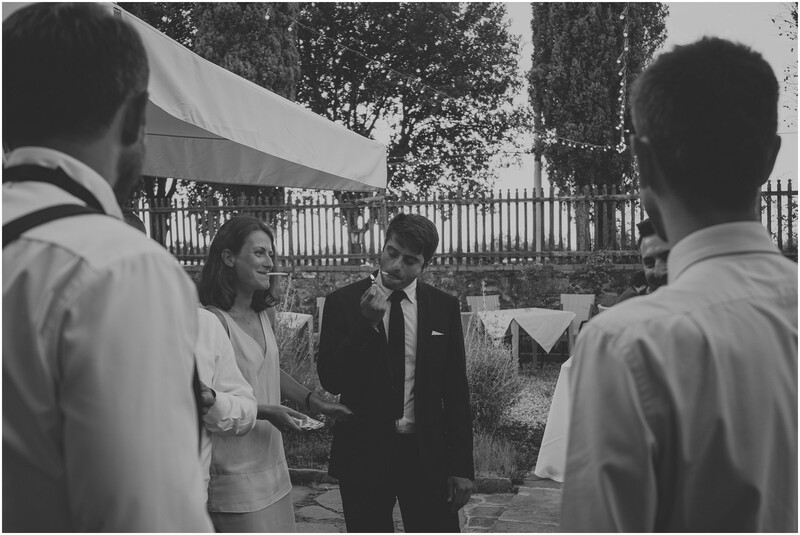 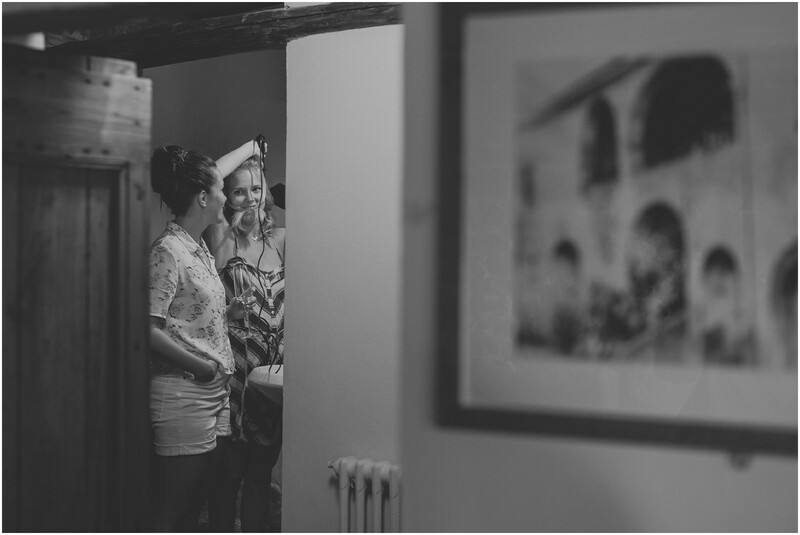 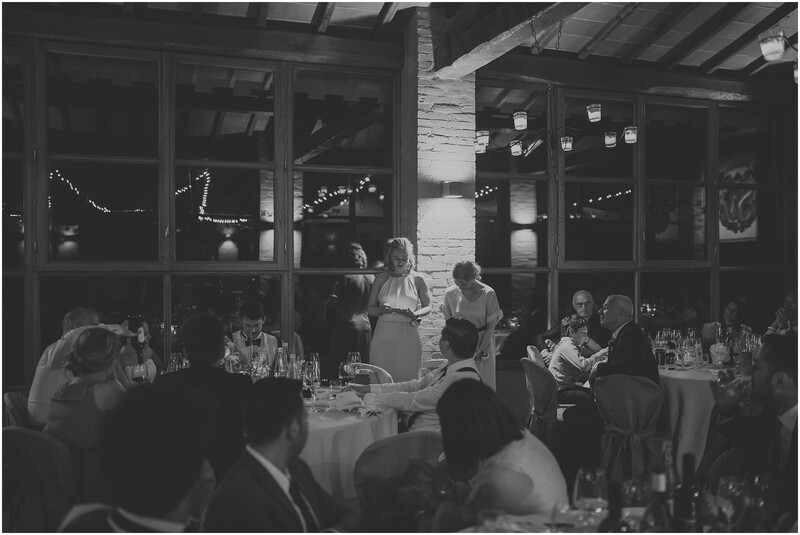 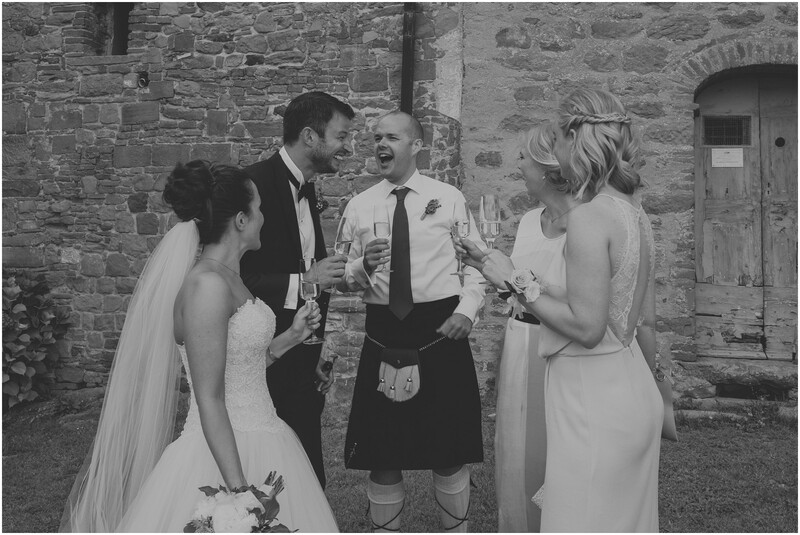 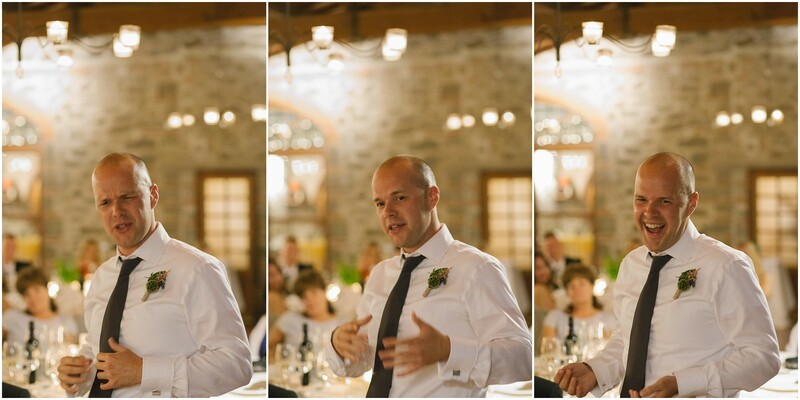 This time I had the opportunity to tell a love story in Gargonza Castle. 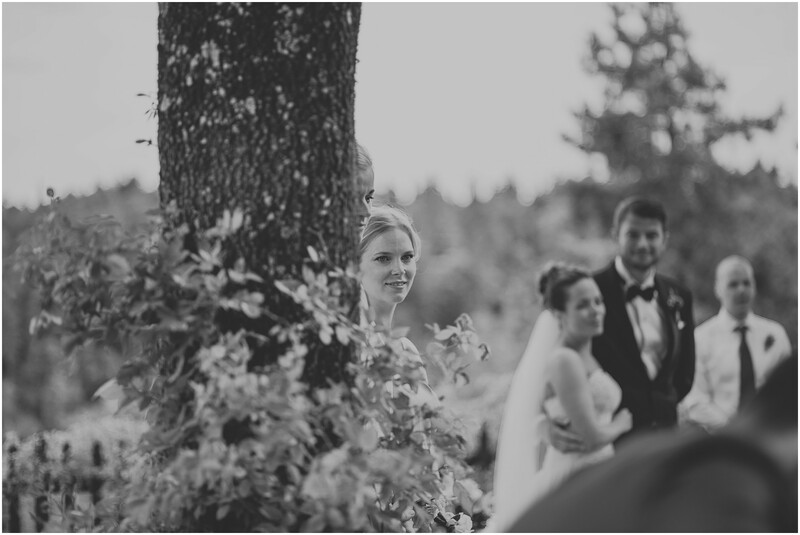 Manuel and Charlotte are from Oslo and they decided to get married here. 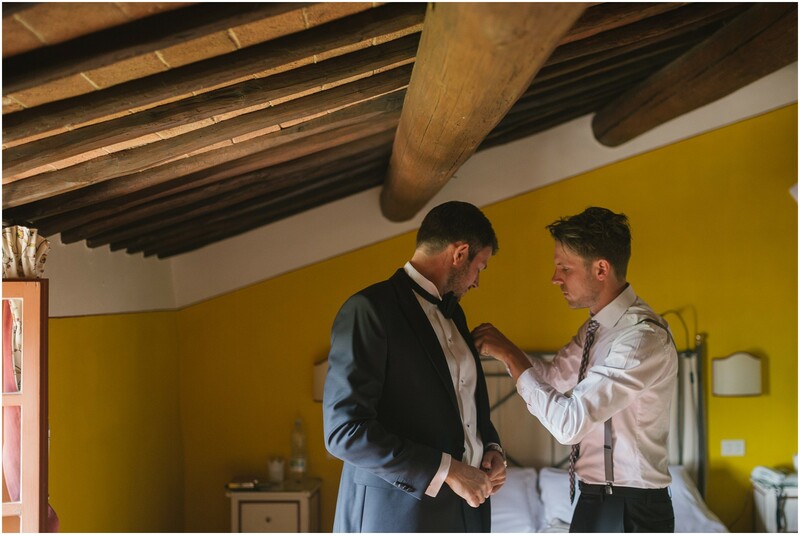 They are two beautiful guys, no other words, so beautiful! 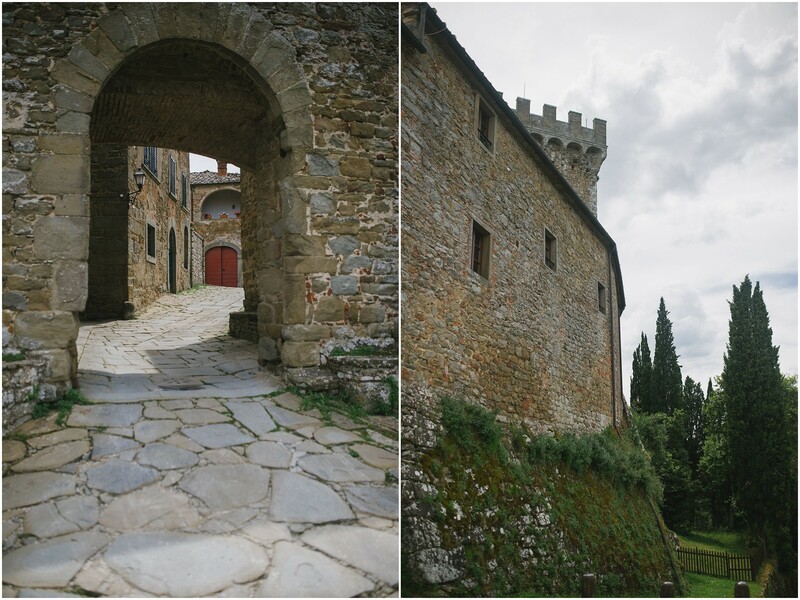 Gargonza Castle is now a stunning Hotel and Residence, between Siena and Arezzo. 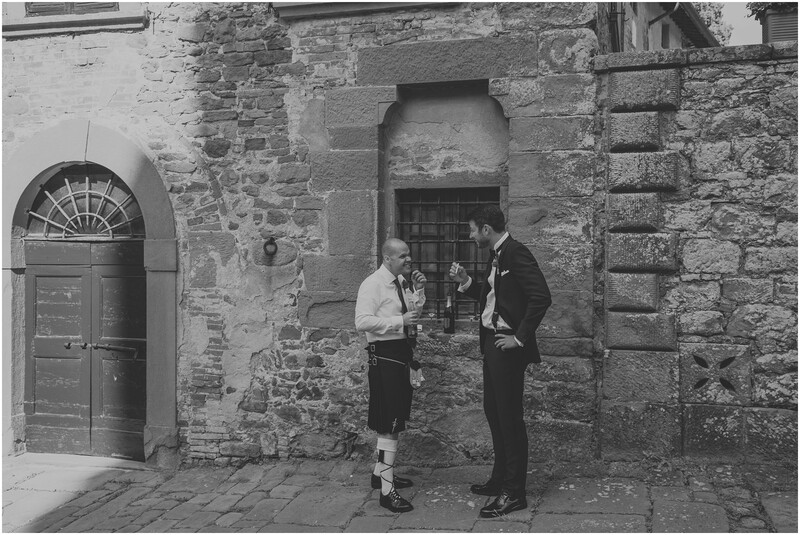 Here you still breathe a medieval atmosphere, perfect for a wedding. 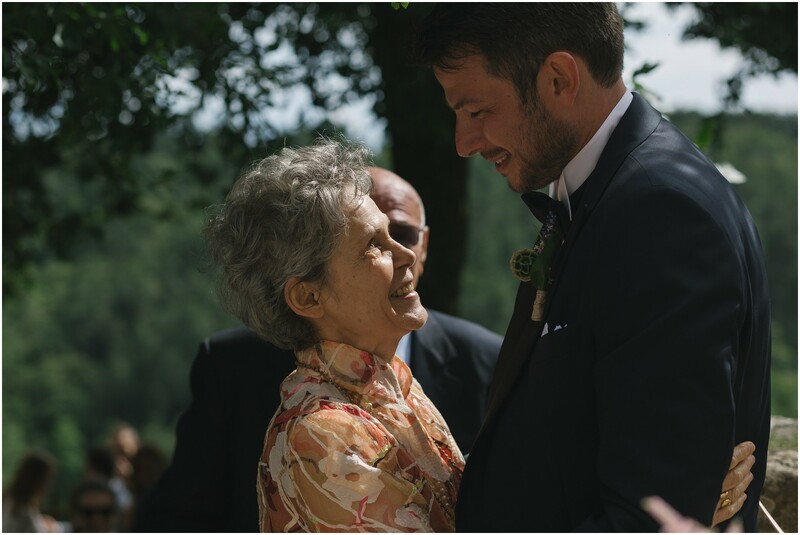 They share this incredible experience with parents and friends coming from different nations. 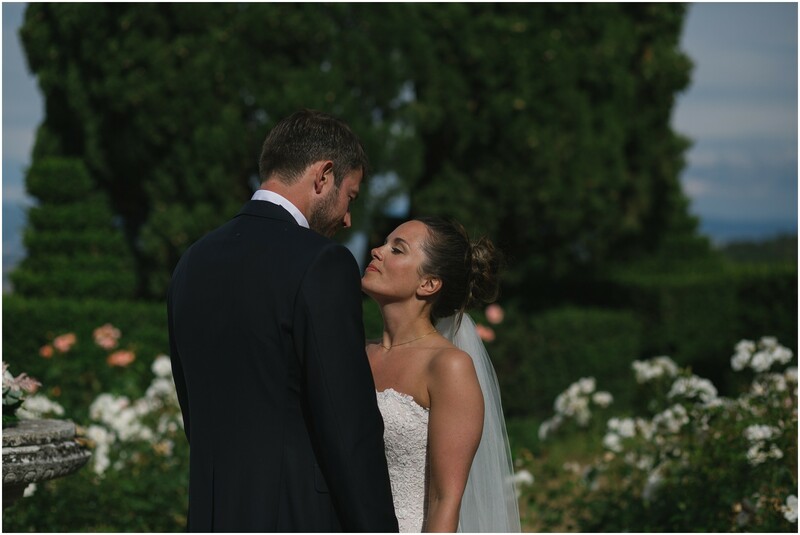 The ceremony was set up in a little corner garden. 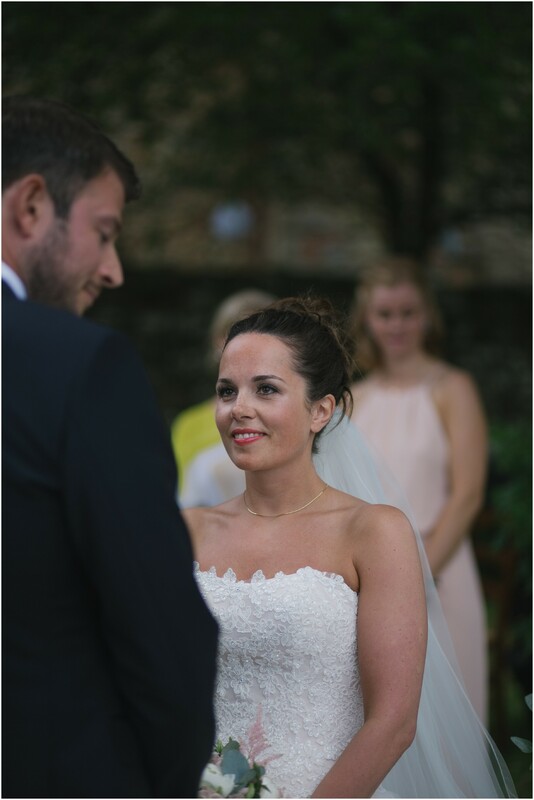 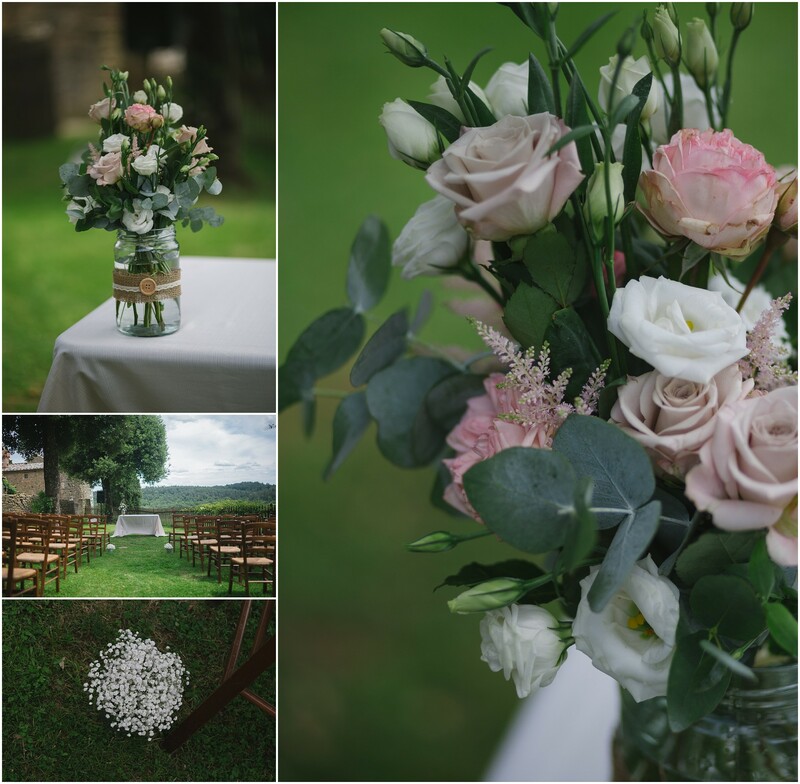 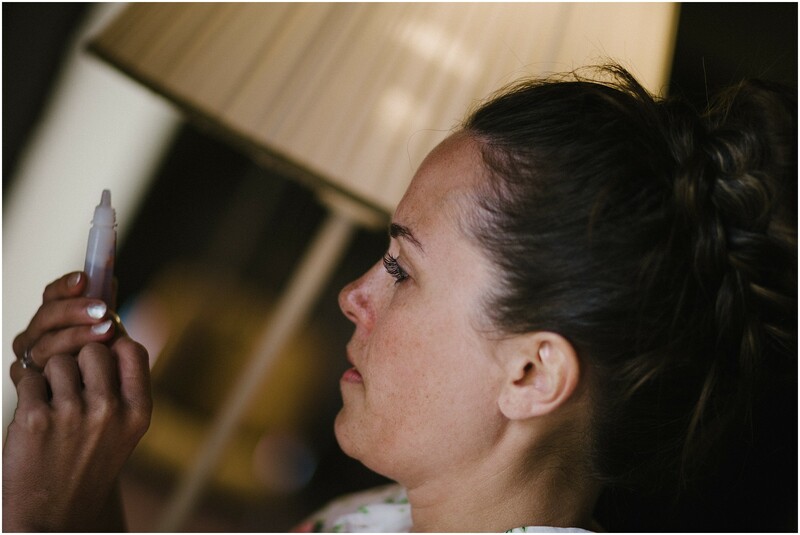 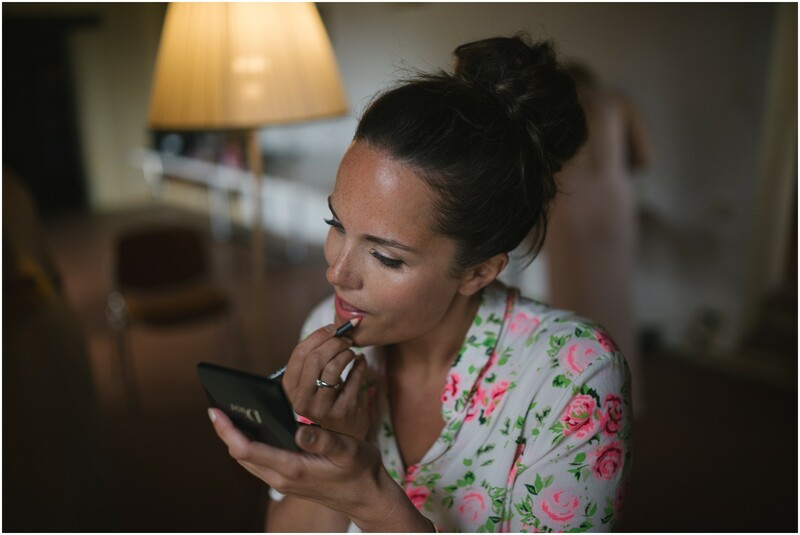 Charlotte and Manuel chosen very simple decoration: white and pink roses and some gypsophila. 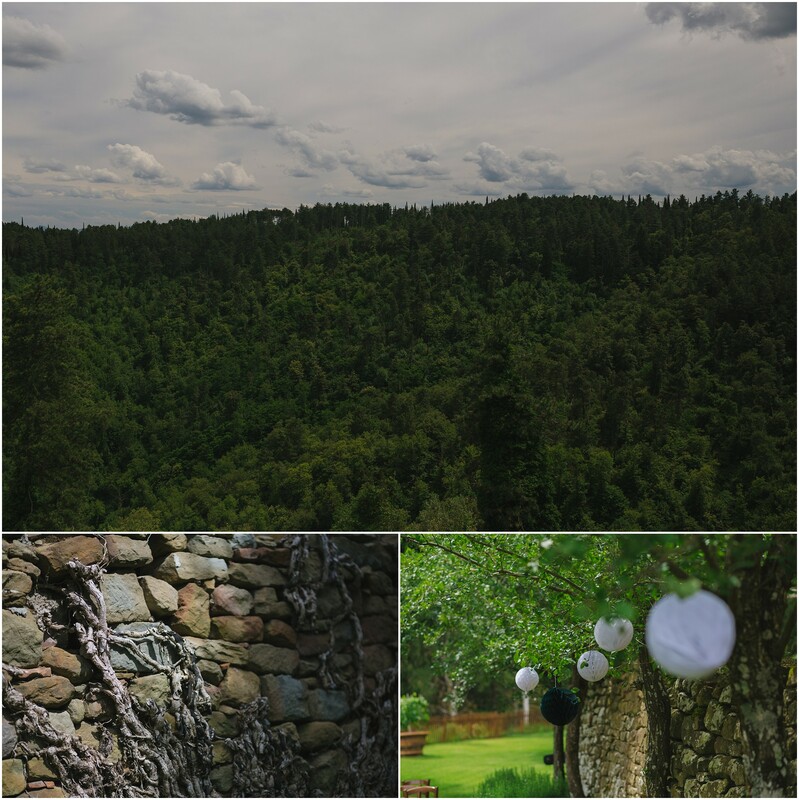 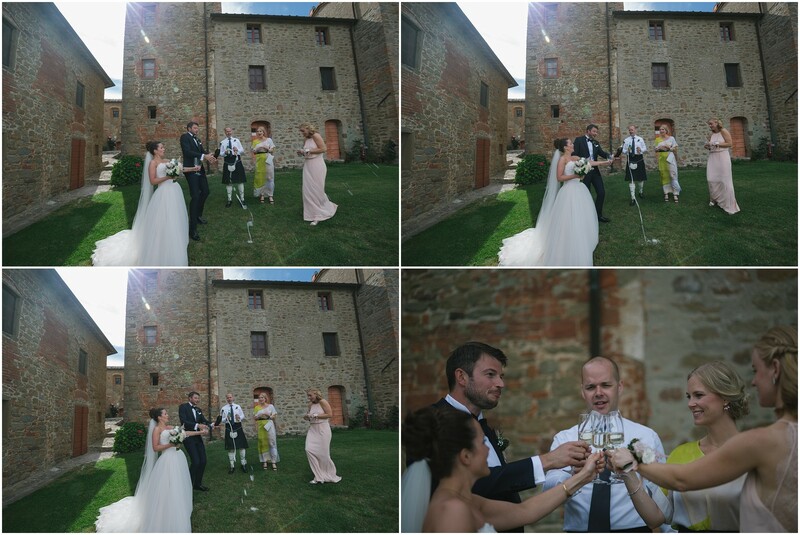 After some wine with witnesses, we walked around the castel to shoot some candy photo. 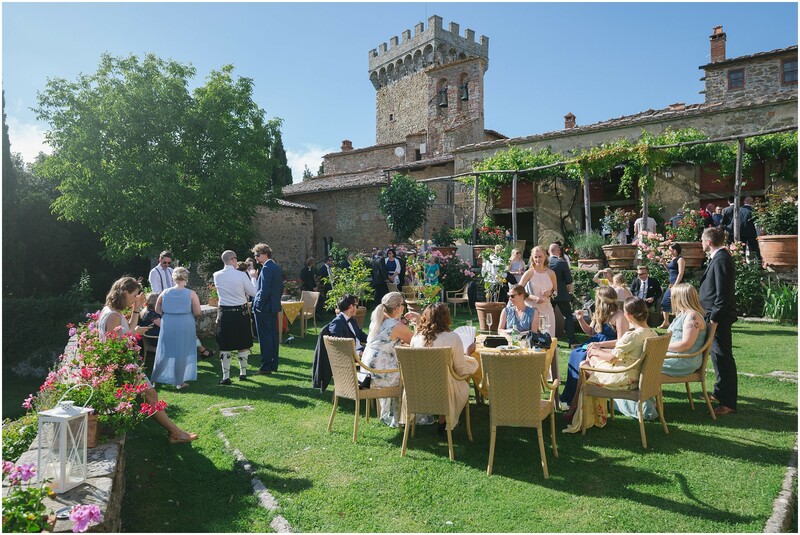 We enjoy an aperitif in one of the castle terraces. 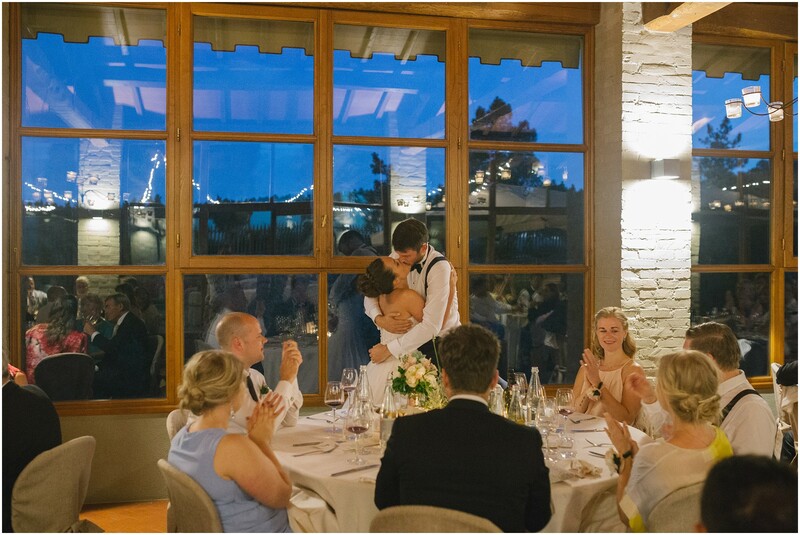 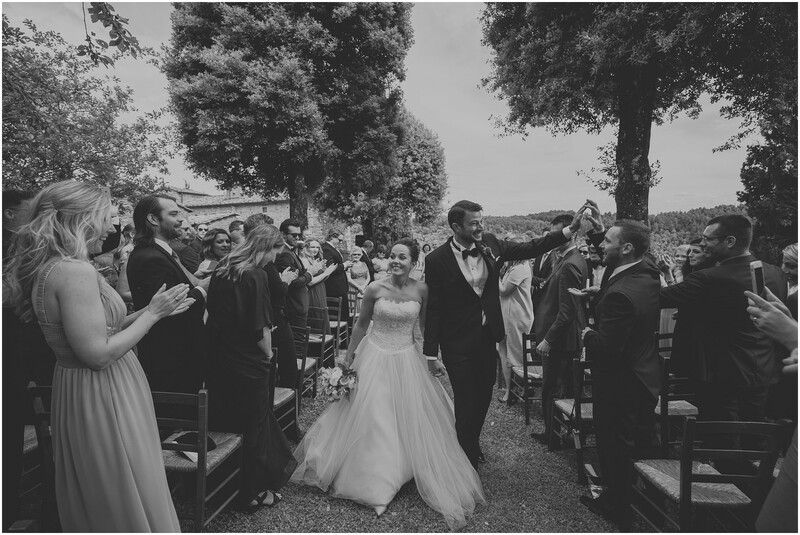 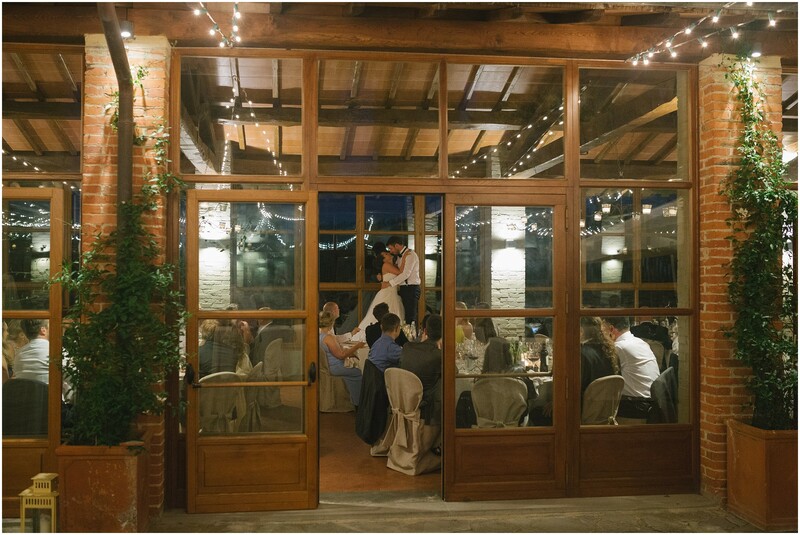 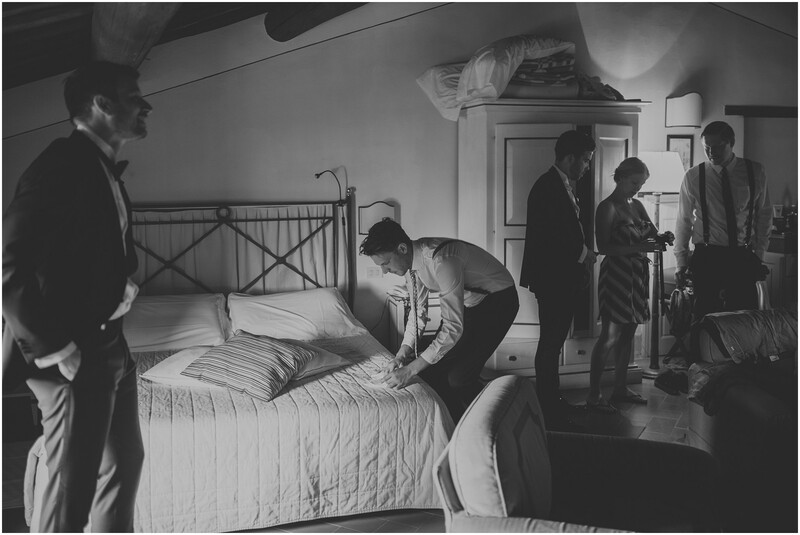 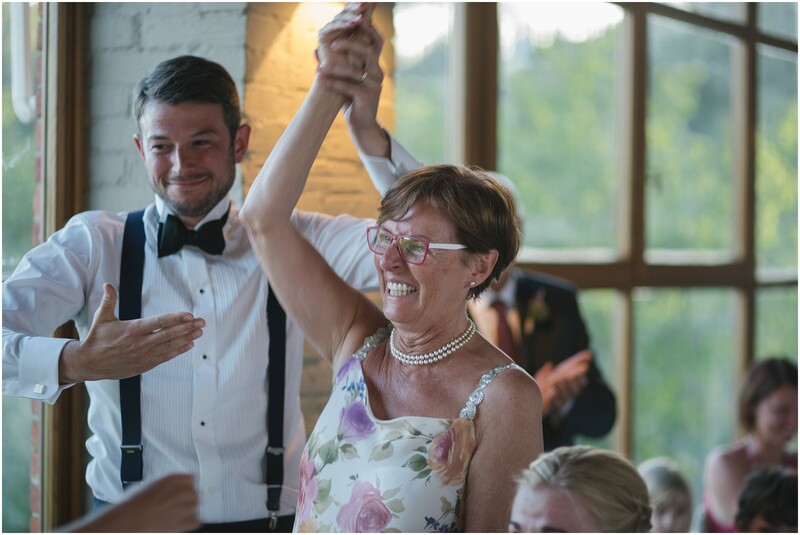 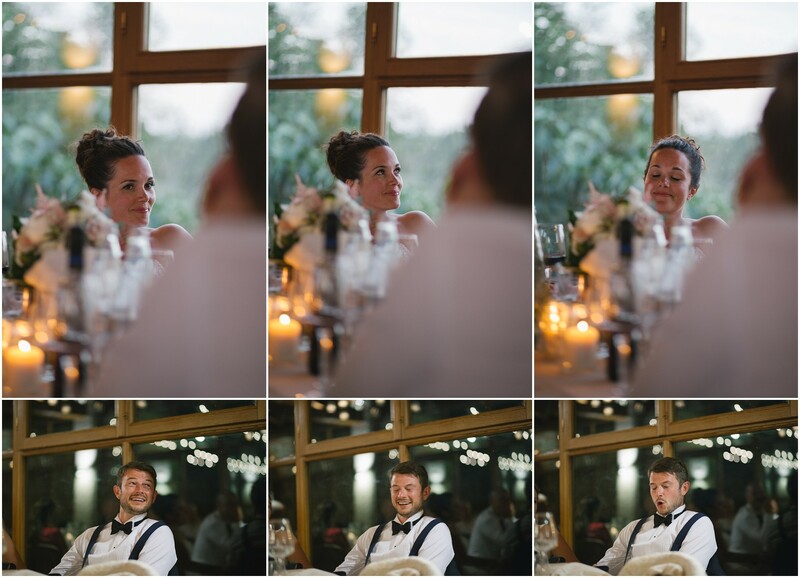 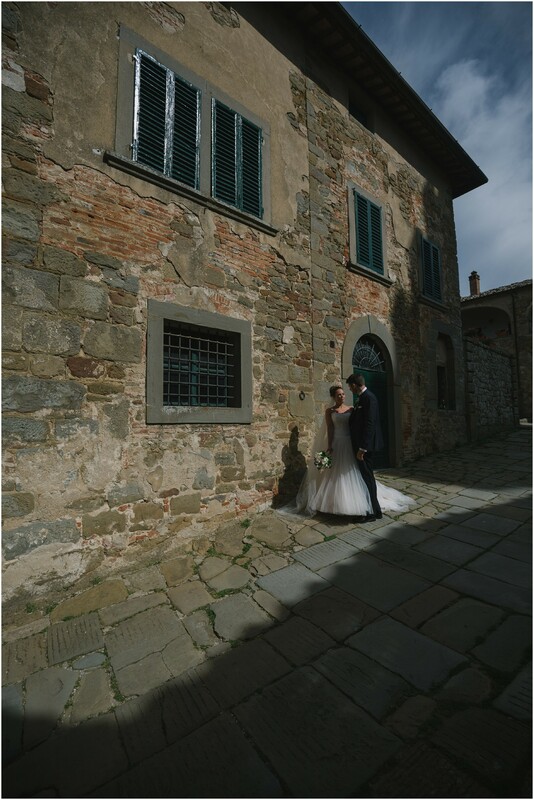 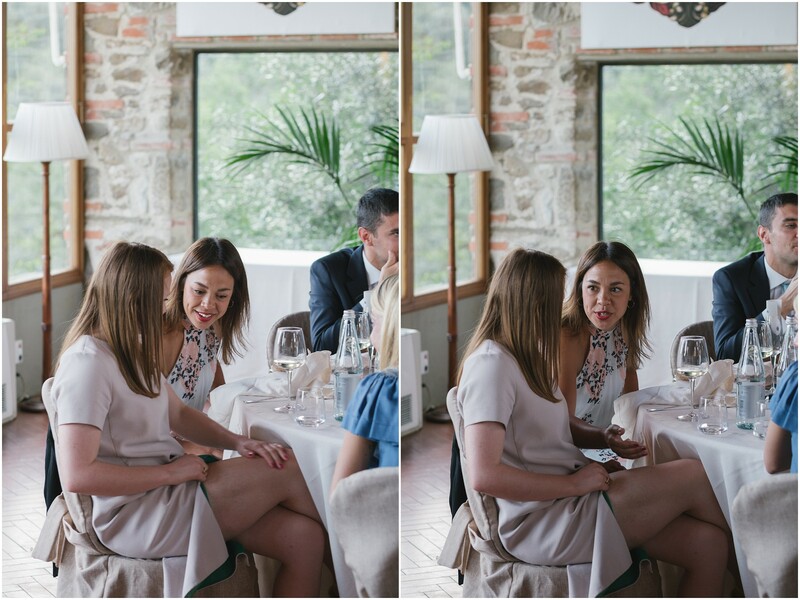 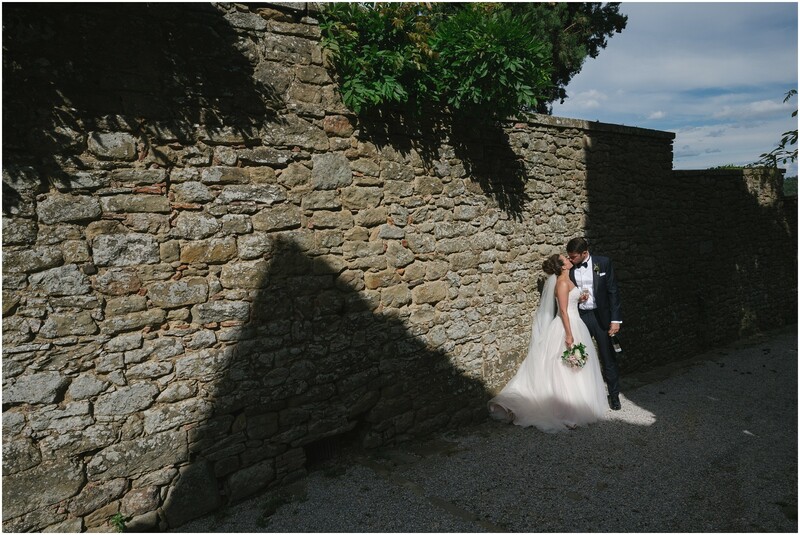 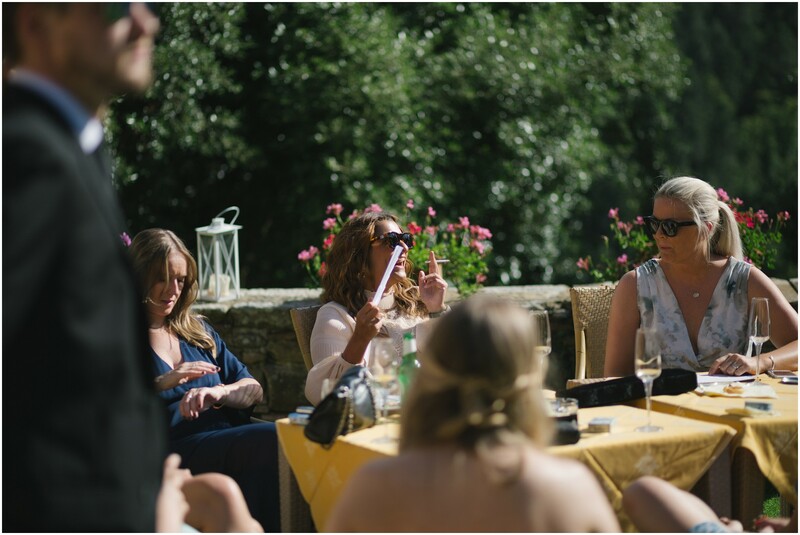 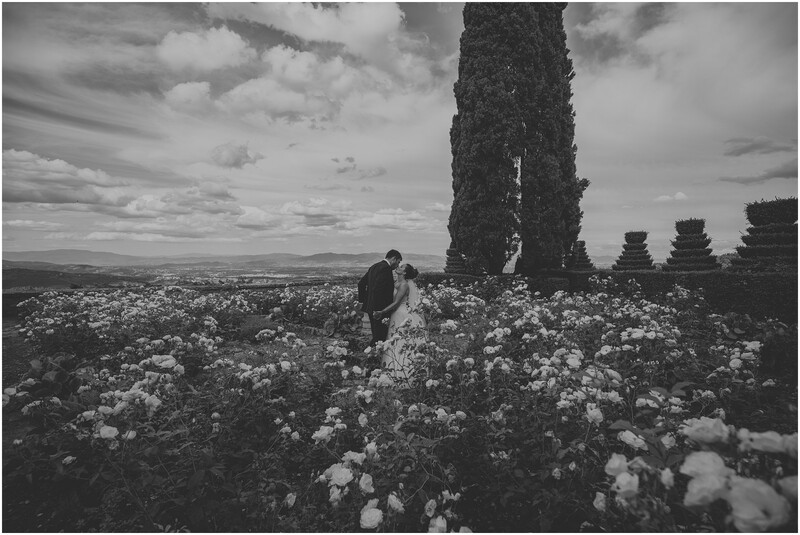 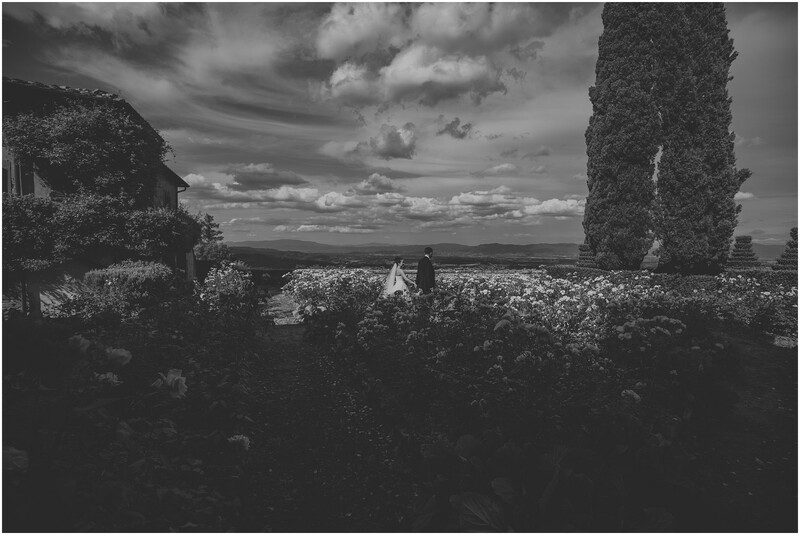 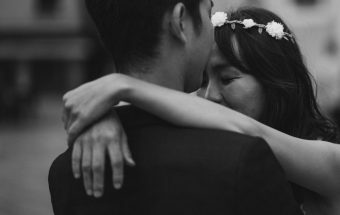 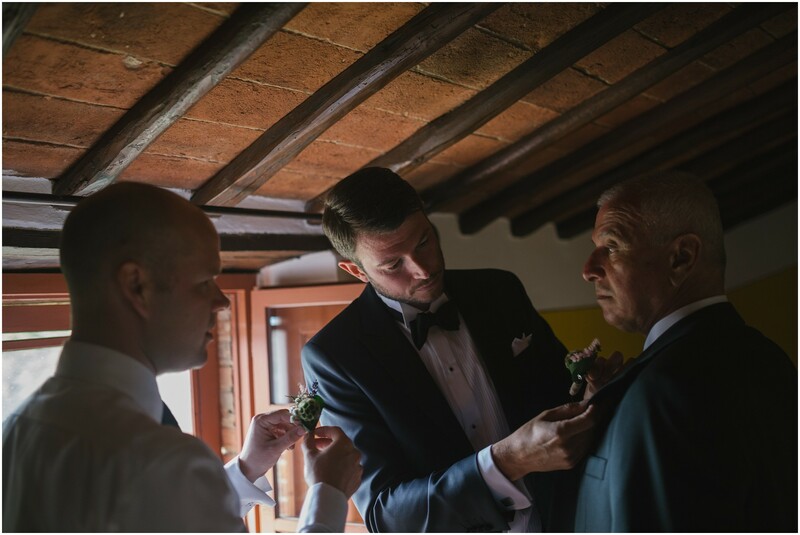 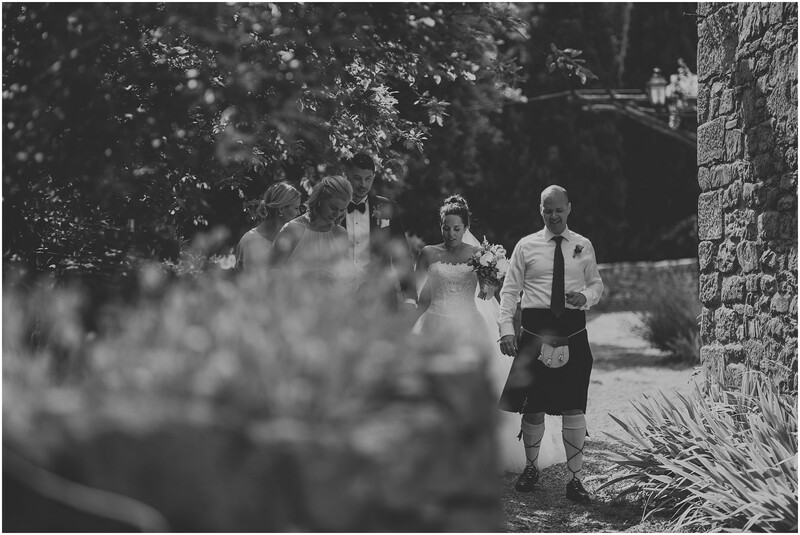 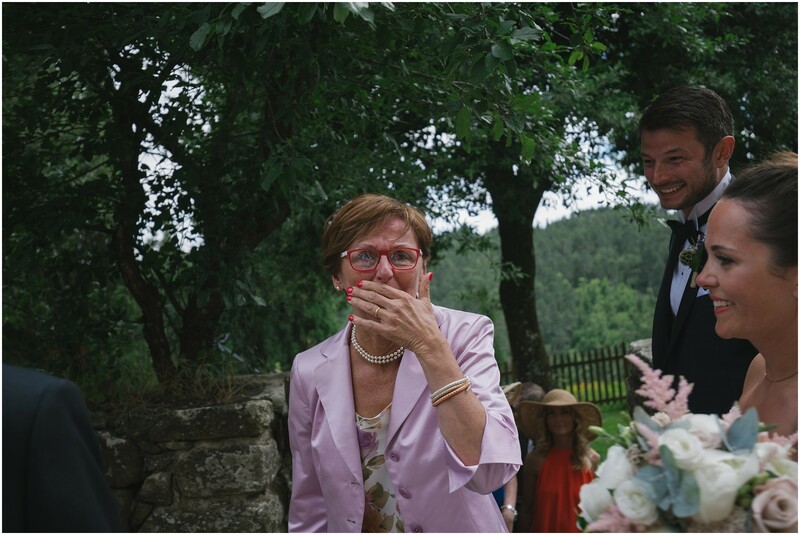 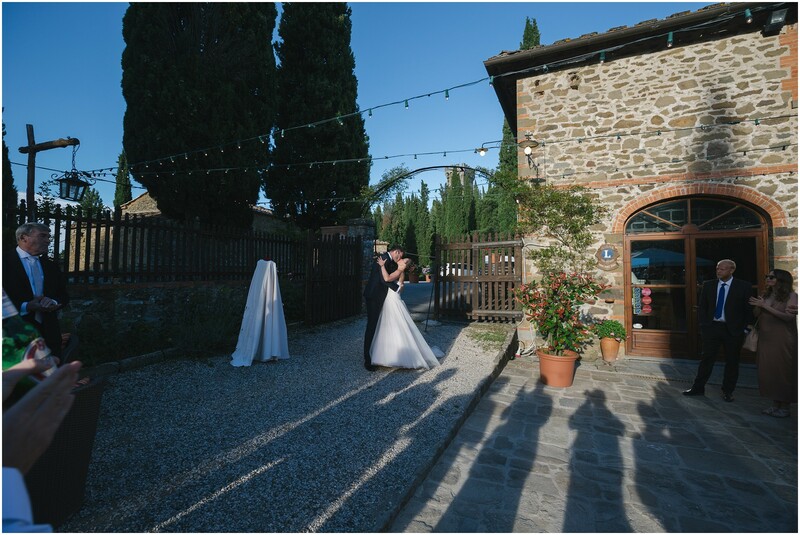 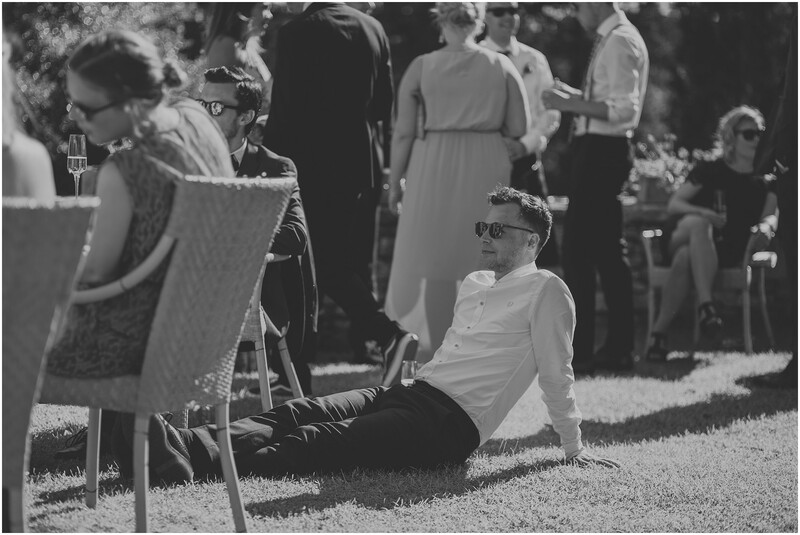 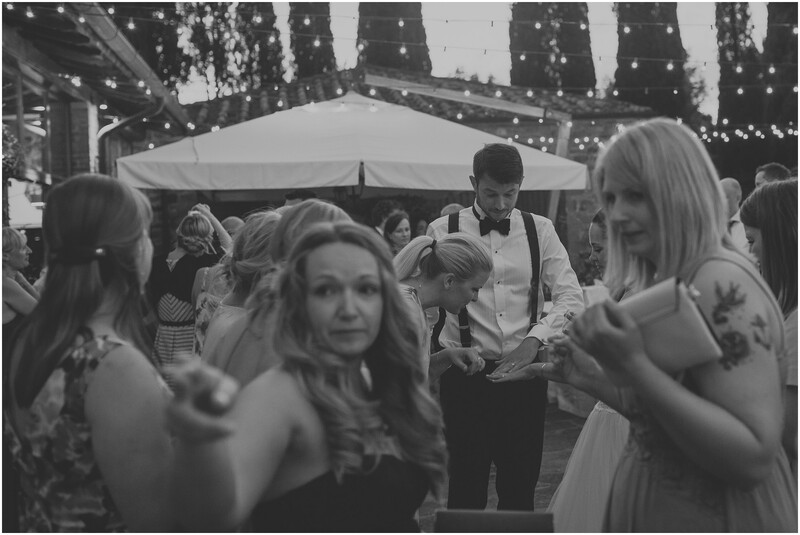 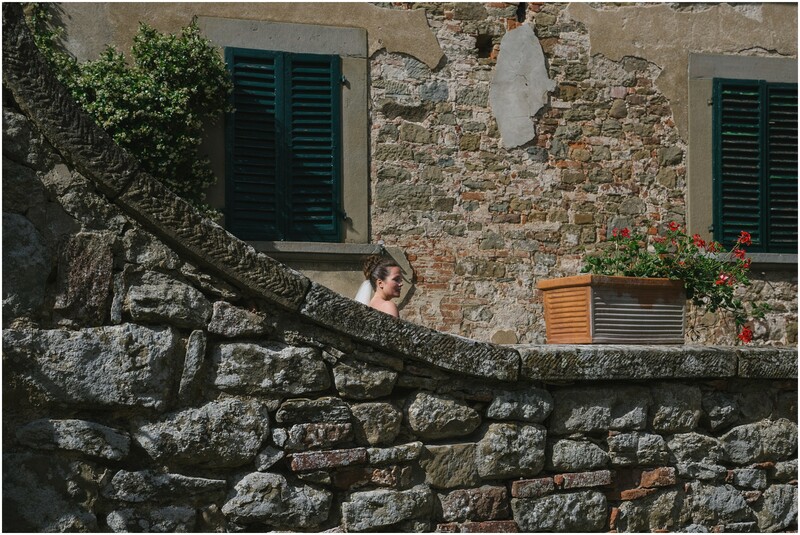 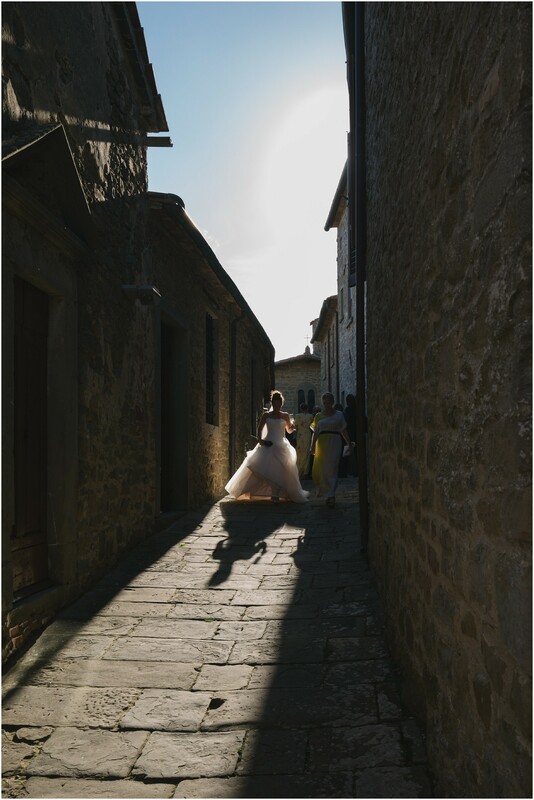 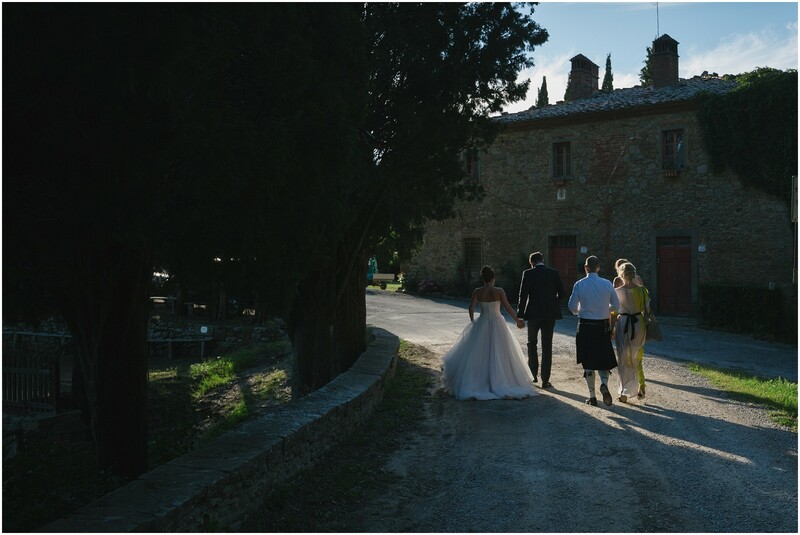 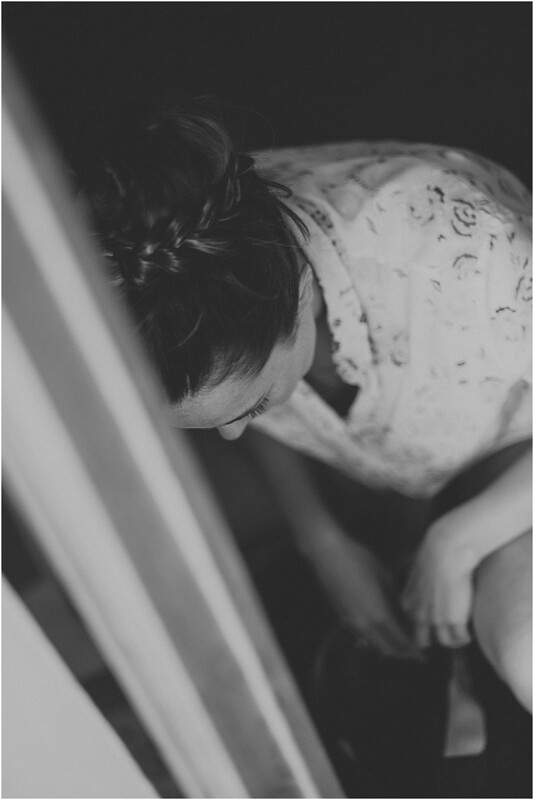 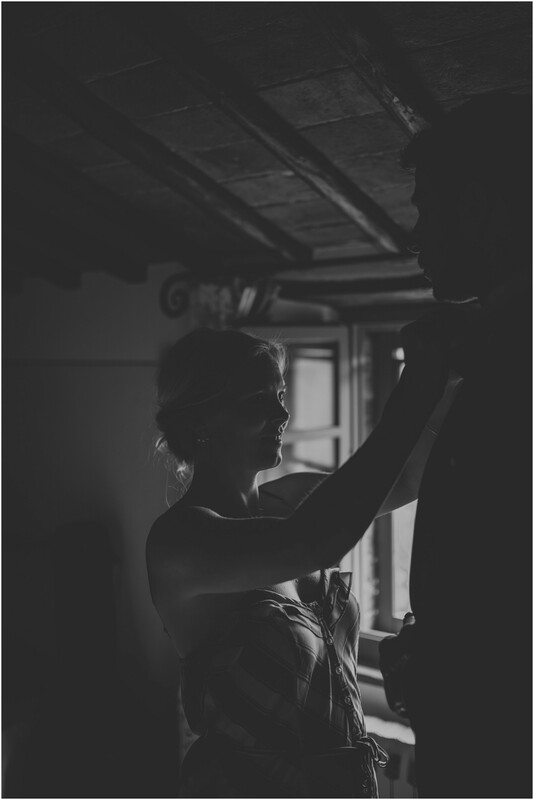 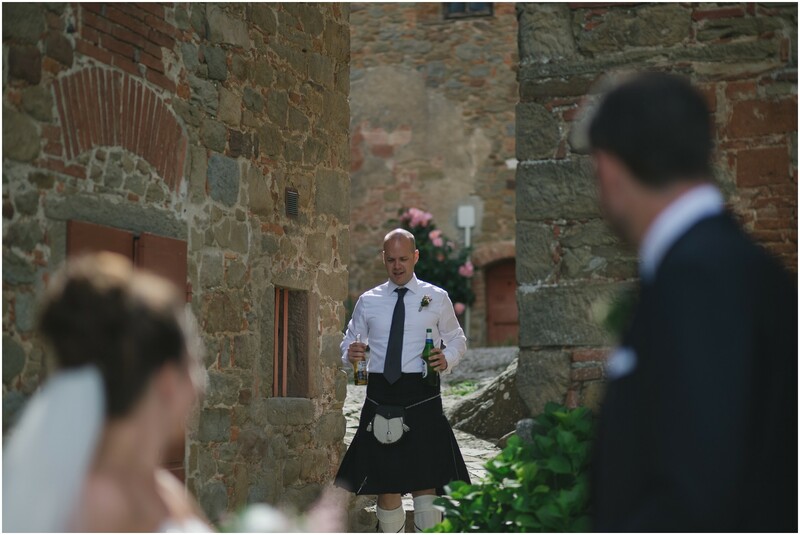 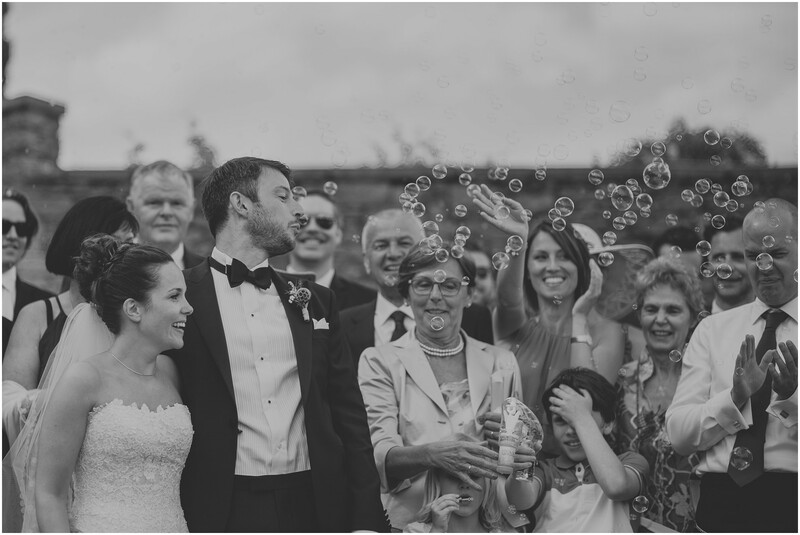 All Tuscany weddings are usually kissed by a wonderful sun. 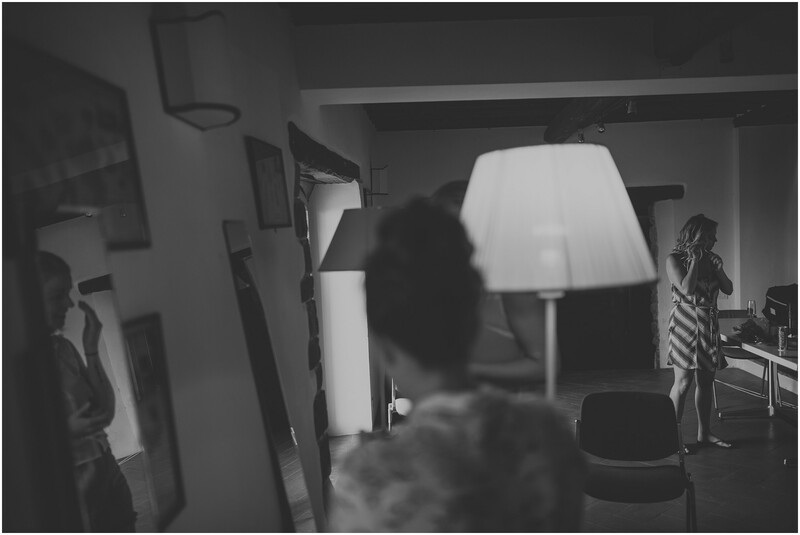 Down to the restaurant to eat something very special.